Charlene is the eldest child of Evelyn and Isitolo Oloa and has been dancing since the age of 3. She has competed throughout the United States and has won first place in Tahitian dance and drumming in Florida, California and Kaua'i. 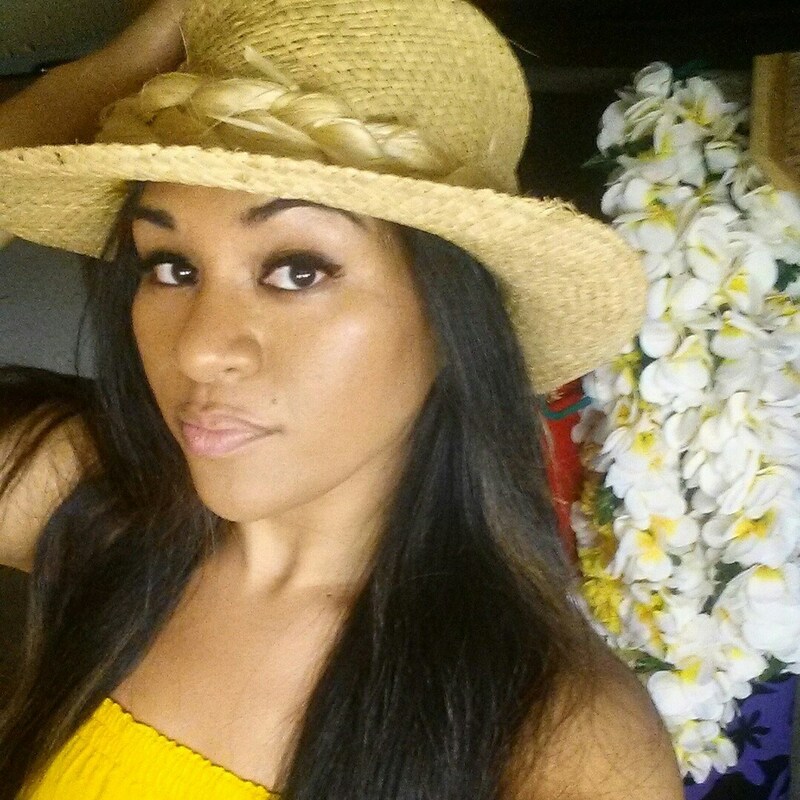 She took over the Kalena's dance and entertainment company located in Orlando, FL as the lead director and instructor before she relocated back to Hawaii in February 2015. • Operated KPO ORLANDO from 2008 through 2015.